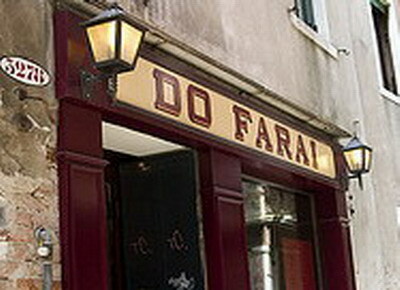 In Summer it's possible to eat on the close by “ Campiello degli Squeini”, they serve the typical venetian cuisine, mainly sea food, the Osteria Do Farai has a good choice of wine to cover all taste and pockets. The owner is a real character …at the end of the meal he serves the “Sgropin“ a special sorbet made at the moment for his guests. A real Venetian ambience, not at all touristic.